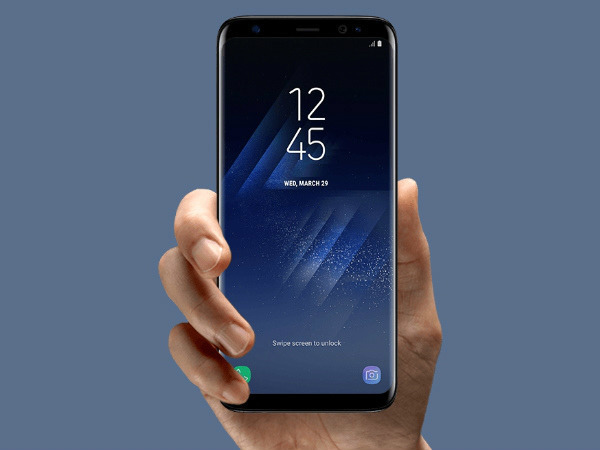 Samsung just announced the Galaxy S8 and Galaxy S8 Plus flagship smartphones. The phones will be released on April 21 and the pre-order will start ahead of the release date. Both the Samsung flagship smartphones feature high-end specifications and features. They also have a premium build and design. Given that the manufacturers Samsung and Apple are arch rivals in the smartphone arena, they compete head-to-head in the high-end market segment. It goes without saying that the Galaxy S8 and S8 Plus will pit against the iPhone 7 and iPhone 7 Plus, the existing Apple flagships. 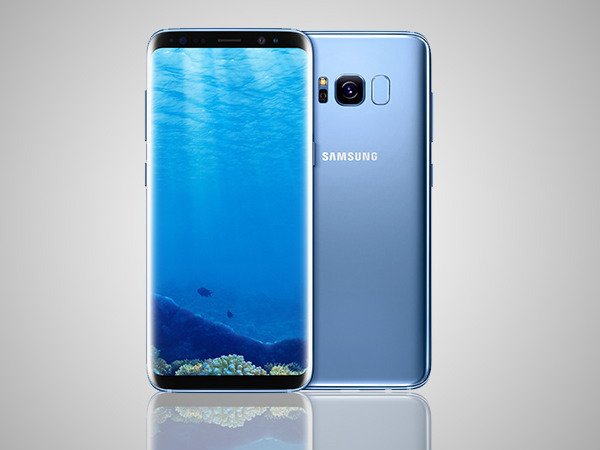 If you are planning to upgrade to any of these phones, we have come up with a few things that the Galaxy S8 can do and the iPhone 7 can’t do. Take a look! 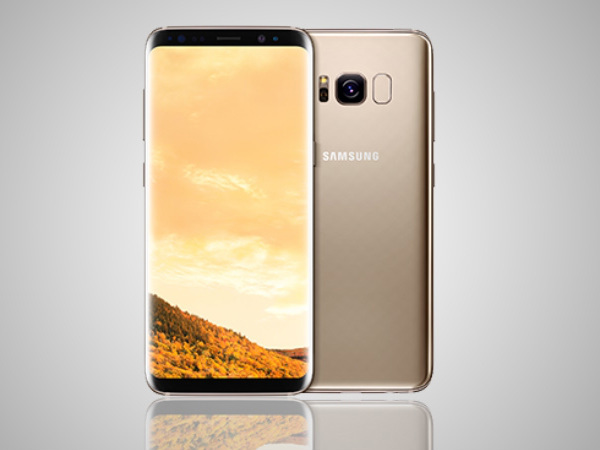 The Galaxy S8 duo features something called Infinity Display that has a QHD+ resolution of 2960 x 1440 pixels. These screens measure 5.8 inches and 6.2 inches respectively. On the other hand, the iPhone 7 Plus offers a FHD resolution 1080p. 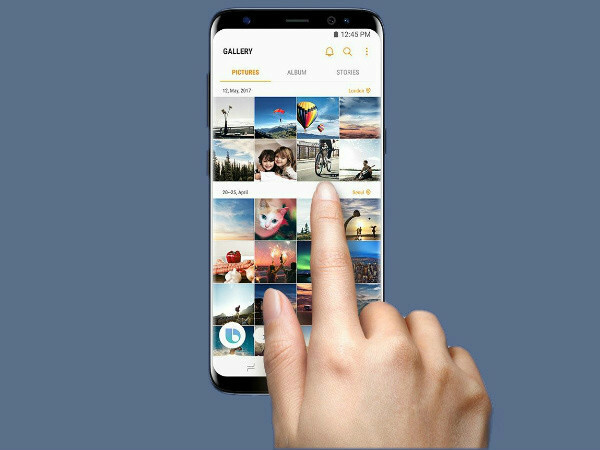 Moreover, Samsung has removed the physical home button at the front, which makes the screen taller. 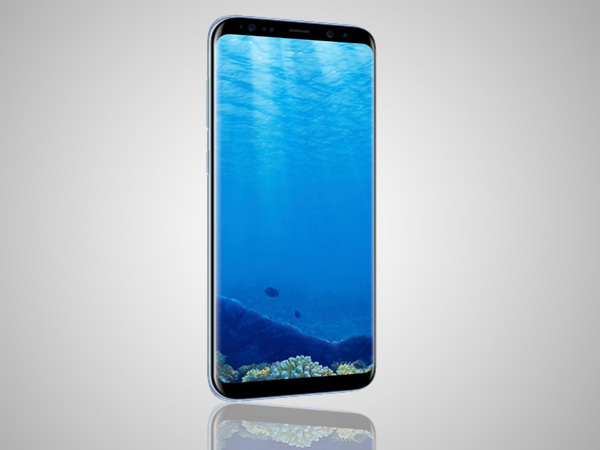 With a bigger and better display with higher resolution, the Galaxy S8 and S8 Plus are definitely better for entertainment and browsing purposes. The biometric scanning technology is nothing new, but it has still not become mainstream in smartphones. Samsung has added an iris scanner and a facial recognition technology in its latest flagship smartphones. Of course, the Touch ID is a fingerprint scanning technology seen in iPhones, but the iris scanner is something that is uncommon. It lets you secure your information and reveals the details only after scanning your eyes. The Samsung flagships have a USB Type-C port for charging and this one supports fast charging capability too. The iPhone 7 and 7 Plus have a Lightning connector for the purpose, but it is not as fast as the USB Type-C charging. In fact, the iPhones are yet to get the fast charging feature. 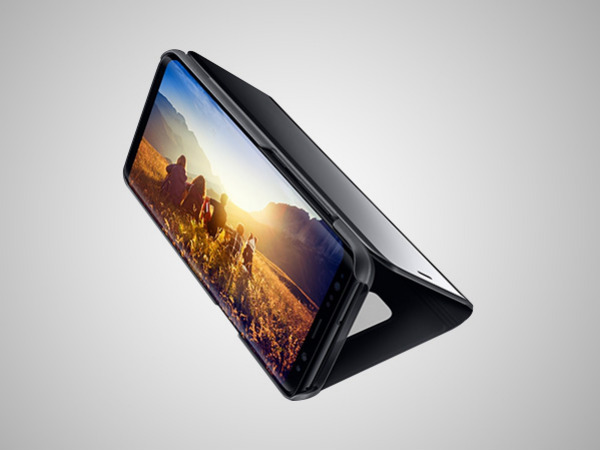 Maybe, we can expect the upcoming iPhone to come with such a capability. The biometric scanning technology is nothing new, but it has still not become mainstream in smartphones. Samsung has added an iris scanner and a facial recognition technology in its latest flagship smartphones. Of course, the Touch ID is a fingerprint scanning technology seen in iPhones, but the iris scanner is something that is uncommon. It lets you secure your information and reveals the details only after scanning your eyes. The Samsung flagships have a USB Type-C port for charging and this one supports fast charging capability too. The iPhone 7 and 7 Plus have a Lightning connector for the purpose, but it is not as fast as the USB Type-C charging. In fact, the iPhones are yet to get the fast charging feature. Maybe, we can expect the upcoming iPhone to come with such a capability. The Samsung Galaxy S8 and S8 Plus have a micro SD card slot on board. It supports up to 256GB of expandable storage space in addition to the 64GB or 128GB storage capacity. With the iPhones, you have no such option as Apple doesn’t provide a micro SD card slot. Apple ditched the 3.5mm headphone jack when it launched the iPhone 7 and 7 Plus in favor of the Apple Airpods. However, the Samsung Galaxy S8 still has the headphone jack next to the USB Type-C port. Eventually, there is no need to invest in a pair of wireless headphones.